Though it officially opened to traffic on March 30, 1909, the June festivities drew over 300,000 people (larger than the population of Queens at the time) to see the bridge lit up with electricity, and hear 1,500 children sing the &#8220Star-Spangled Banner&#8221 in its honor. It meant that crossing the East River was no longer an obstacle to the development of the borough of Queens. In April 1909, a large luncheon was held at Bloomingdales, which is located just one block from the Manhattan entrance to the bridge. After the luncheon, plans for the eight-day celebration were released to the press. There was a circus, a parade of 25,000 participants, and fireworks spanning the river. There was even a young woman selected as &#8220Queen of the Bridge,&#8221 who was awarded two lots of land in Kissena Park. 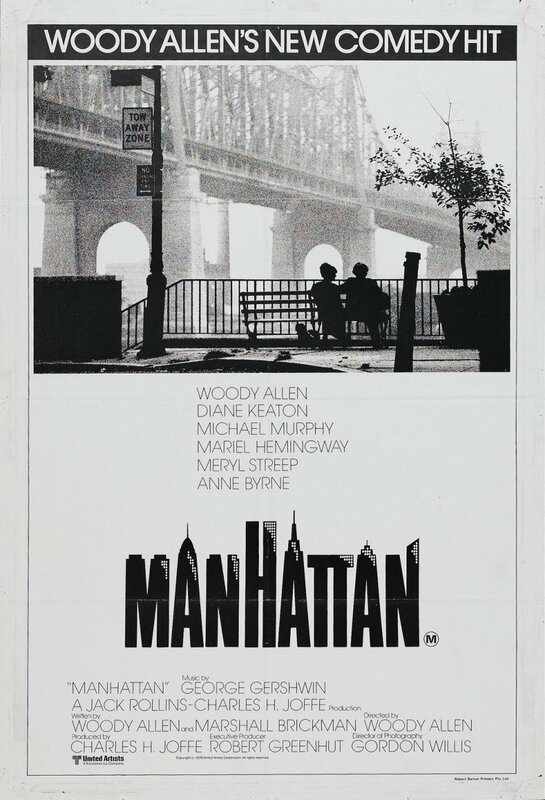 picturing Woody Allen’s Manhattan without that seeing him and Diane Keaton silhouetted against its criss-crossing steel. So happy birthday, Queensboro Bridge!